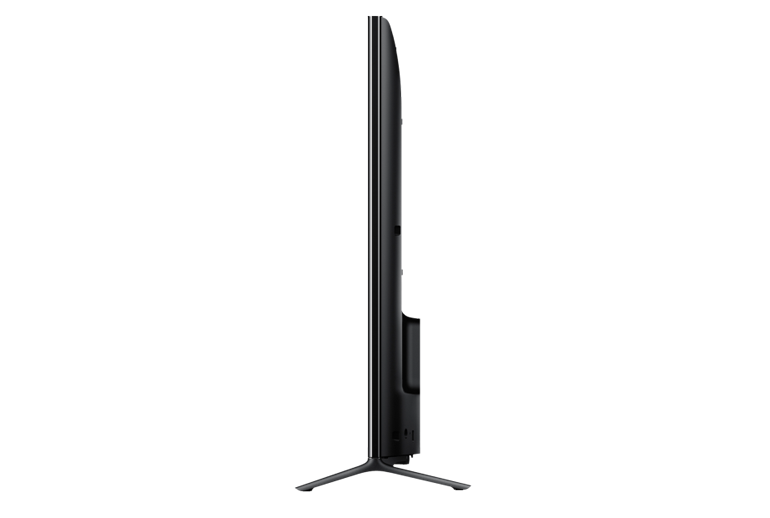 The Sony XBR-65X950B shows off deep, rich blacks--close to those you see on a plasma TV. You can access PlayStation Now without a console, though you need a PlayStation 3 or PlayStation 4 controller. 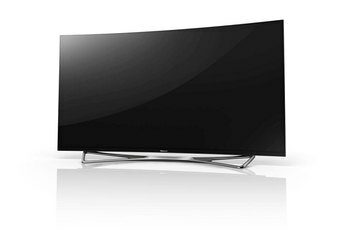 This TV is excellent at upscaling; your 1080p Blu-ray discs will look close to 4K on the XBR-65X950B. At 99 pounds, it's heavy and not particularly slim, thanks to the backlighting system. The XBR-65X950B has an incredibly detailed settings menu that might intimidate new users. You may need a professional to calibrate this thing. The XBR-65X950B's backlighting zones are visible when the screen is covered in one color. 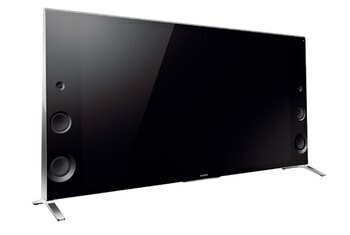 The Sony XBR-65X950B is a hulk--this TV weighs 99 pounds and measures 4.5 inches at its thickest point. 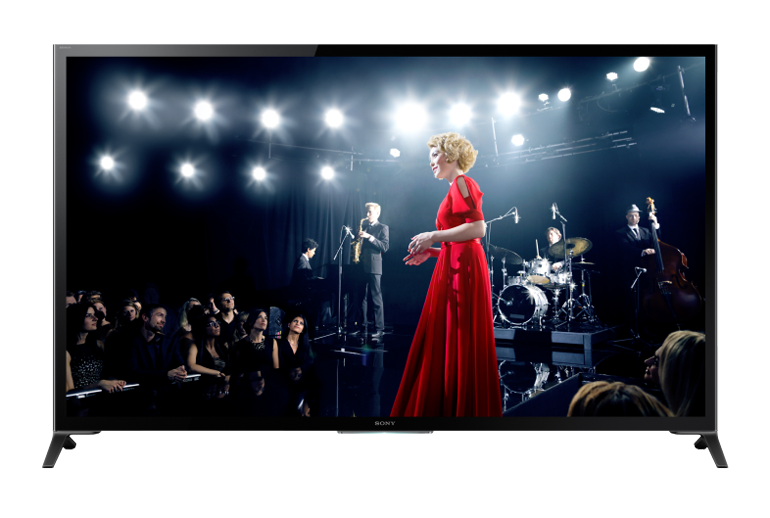 All that mass counts for something, because this 4K LED TV serves up fabulous picture quality, decent built-in audio, and some pretty cool connected features. The 65-inch monster, which also comes in an 85-inch version, has two remotes, a built-in webcam, and a settings menu that will either terrify you or turn you into a TV-settings master. One benefit of the Sony X950B’s relatively thick profile is that it leaves room for decent sized down-firing stereo speakers. 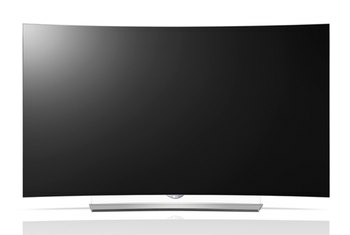 It's a picture that could have been obtained by the best plasma TVs of years past, but now finally an LED TV is showing what it can do, right when OLED is hitting the market. To be clear, when we say “best,” we mean the best performing television, not the best value. 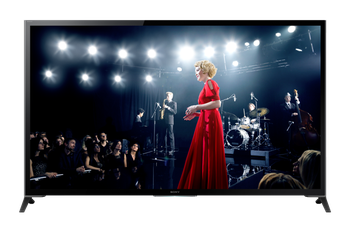 For a company's flagship 4K TV, the Sony XBR-65X950B is modestly dressed. Besides brushed silver trim along the top and bottom of the screen, there's not much flash here. You should not have to refer to the owner's manual just to use a remote control, but Sony's Touch Pad remote will compel you to reach for the instructions. 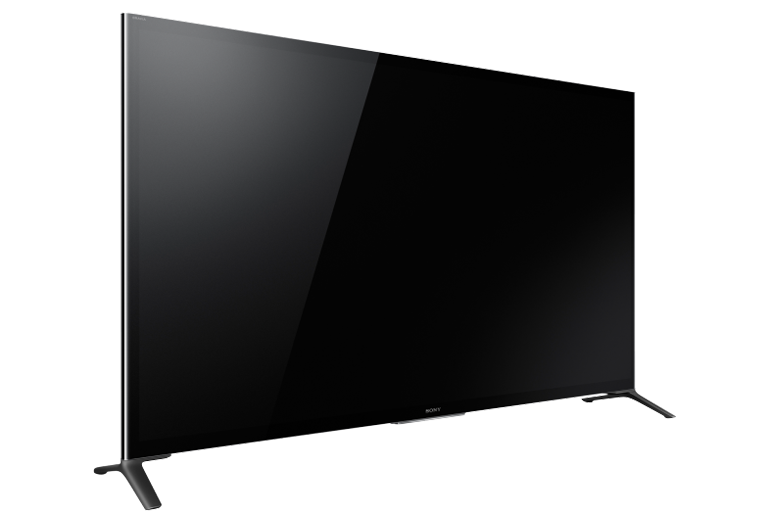 The first thing that anyone would notice about the XBR-65X950B is the shadow levels and black depth. 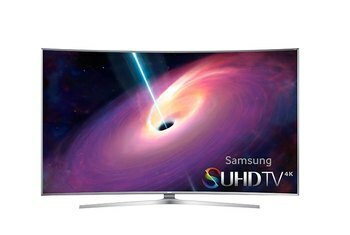 The picture quality is certainly a revelation and probably the best we have seen in a 4K LED screen. Still, I have to give Sony kudos for trying, and these steps need to be made to close the gap between 4K TVs and the lack of 4K content available. Regardless of whether it's a viable technology yet, it's simply stunning to see in person. 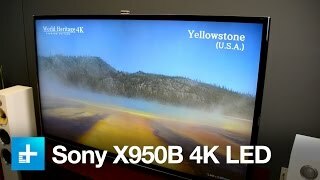 Many will feel the XBR950B is too expensive (we’re not delighted with the screen uniformity at this price point), whereas others will feel that $8,000 US is an acceptable price for two high-end technologies (2160p Ultra HD and full array local dimming in one package).